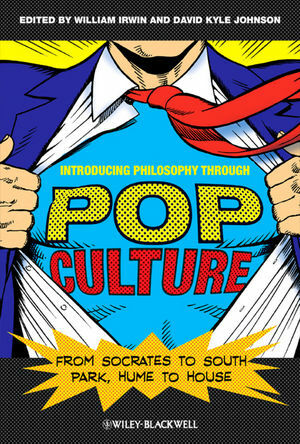 Julian Baggini (www.julianbaggini.com) is a freelance writer and co-founding editor of The Philosophers’ Magazine. Peter S. Fosl is Professor of Philosophy at Transylvania University in Lexington, Kentucky. 1. Basic Tools for Argument. 1.1 Arguments, premises and conclusions. 1.12 Tautologies, self-contradictions and the law of non-contradiction. 2.5 Anomalies and exceptions that prove the rule. 3.3 Bivalence and the excluded middle. 4. Tools for Conceptual Distinctions. 5. 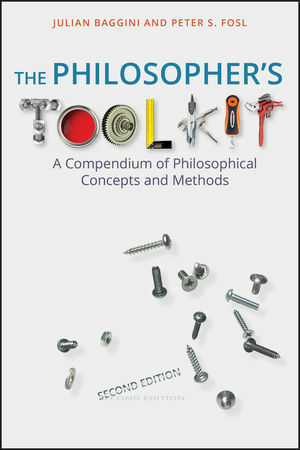 Tools of Historical Schools and Philosophers. 5.2 Categories and specific differences. 5.6 Leibniz's law of identity. 6. Tools for Radical Critique. 6.2 Deconstruction and the critique of presence. 6.3 Empiricist critique of metaphysics. 6.5 Foucaultian critique of power. 6.6 Heideggerian critique of metaphysics. 6.9 Nietzschean critique of Christian-Platonic culture. 6.11 Sartrean critique of 'bad faith'. 7. Tools at the Limit. 7.4 Mystical experience and revelation.